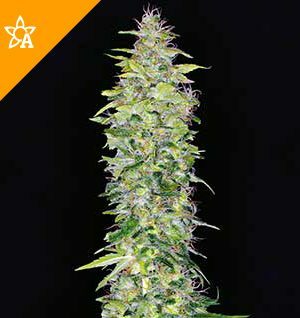 Top 44 Feminized is a heavy-yielding, mostly-Indica cannabis hybrid. This feminized strain is one of our fastest flowering varieties. True to her name, Top 44 can flower in just over 6 weeks (or 44 days) when grown in ideal conditions! 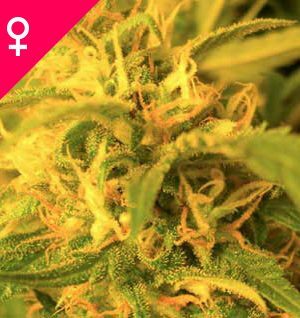 Top 44 is also one of our best feminized commercial seed-strains; she’s a potent, solid, easy to grow cannabis plant and a great selection for the first time grower. She doesn’t gain too much height during flowering or produce a great deal of lateral branching, making her ideal for growing in confined gardens or Sea of Green farming. Top 44 Feminized has also proven to be a great producer when grown on sunny balconies. 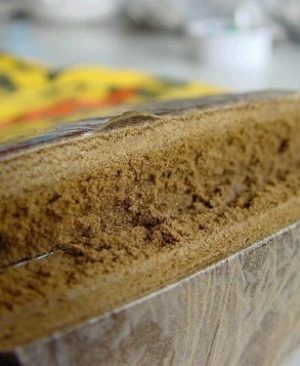 If you’re short on space, time, or both, choosing to buy Top 44 Feminized cannabis seeds could solve some of these problems! Her smoke is rich, peppery and Skunky with a long-lasting buzz. Although more relaxing than the classic Skunk types of weed thanks to a higher proportion of Indica genetics in her makeup, Top 44 Feminized can still deliver a quite active effect that is often preferred by people who enjoy smoking Indica type strains during the day. Temperate / ContinentalTop 44 Feminized can be grown outside in a normal warm summer. Compact plantTop 44 Feminized will have relatively small height gain during the flowering phase. Flowering 45 – 60 daysTop 44 Feminized will have a comparatively short flowering time. Yield Heavy YieldTop 44 Feminized can produce a very large yield, but may require a little extra care to achieve their full potential. 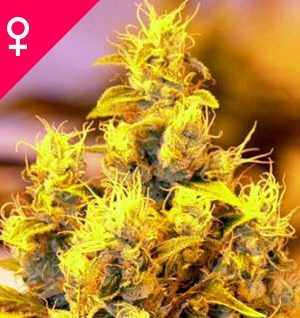 85% Indica The Top 44 Feminized strain has large proportion of Indica genes in its background.